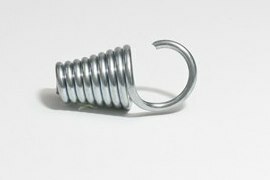 Extension Springs | Extension Springs | American Precision Spring American Precision Spring Corp.
We work with a wide variety of materials. 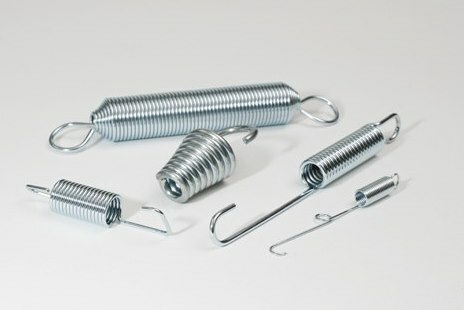 We manufacture extension springs with a wide range of hooks and loop styles. 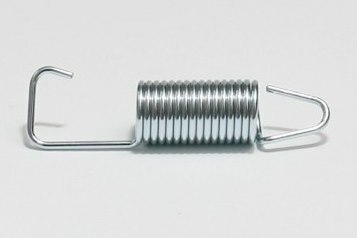 We are able to make extension springs in almost any length and degree of tension according to the pulling force you require.